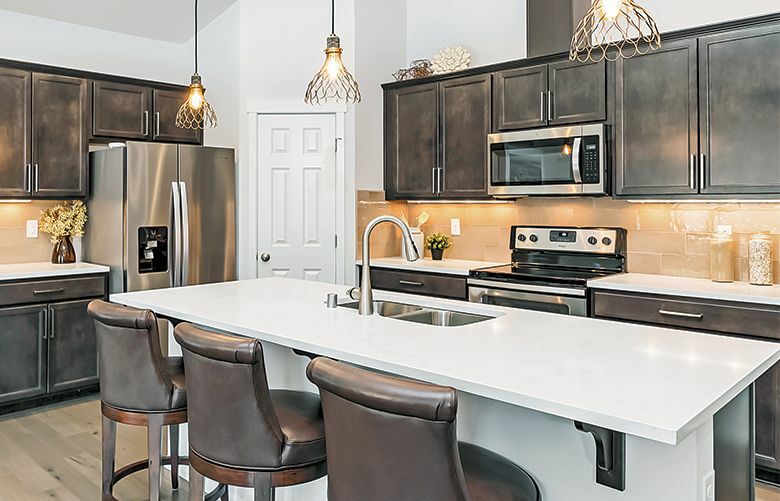 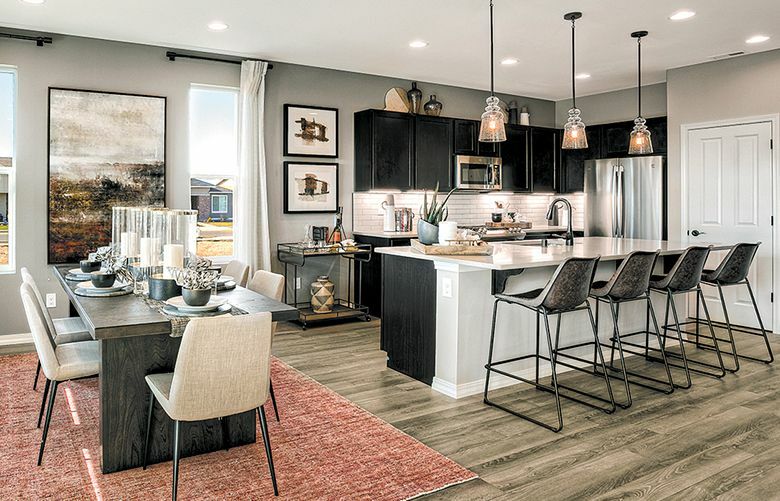 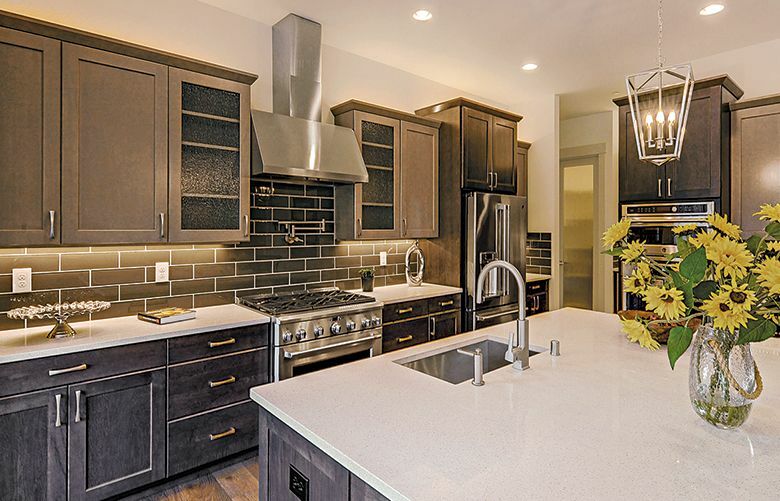 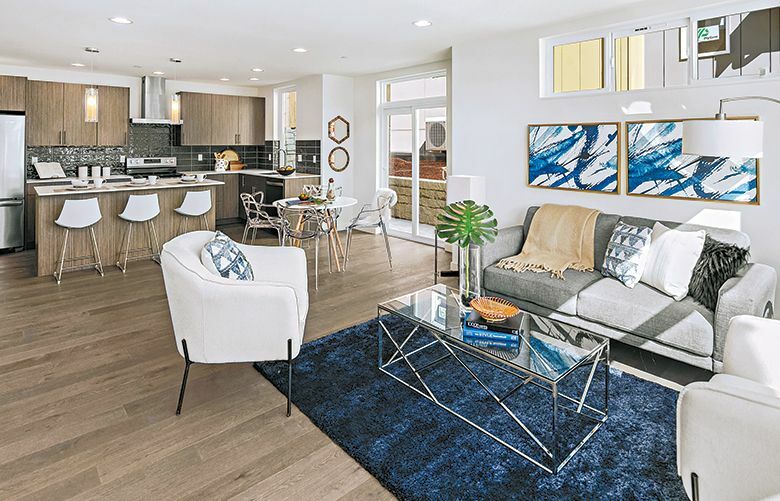 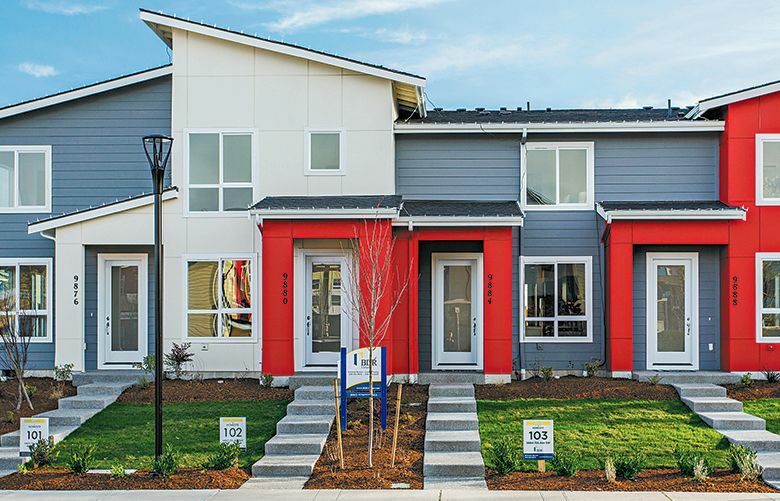 Homebuyers who purchase at Mountain Vista at Cedar Falls by April 28 will receive limited-time incentives as part of the builder’s National Sales Event. 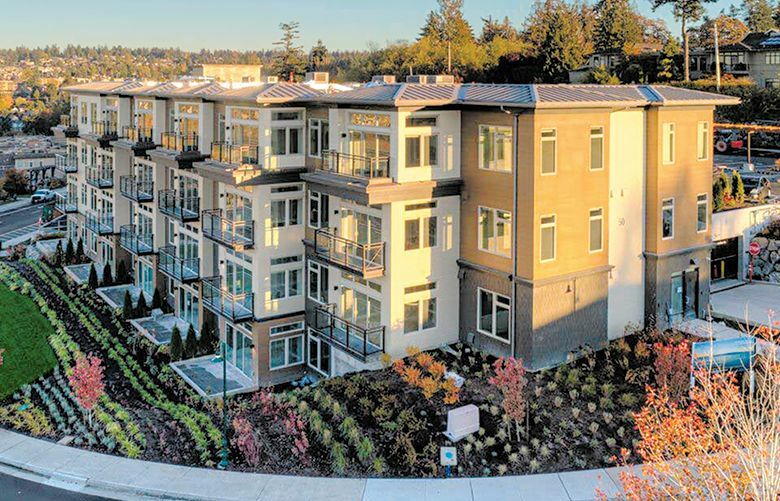 50 Pine Street offers 68 architect-designed homes with spectacular views of Puget Sound, the Olympic Mountains and Mount Baker. 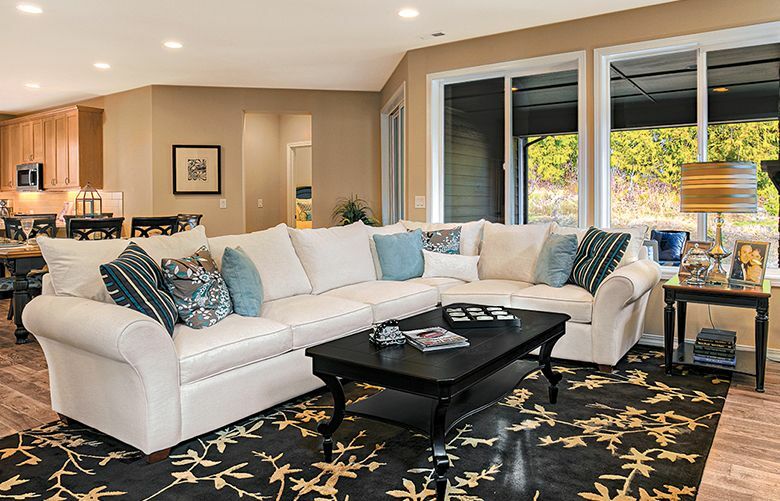 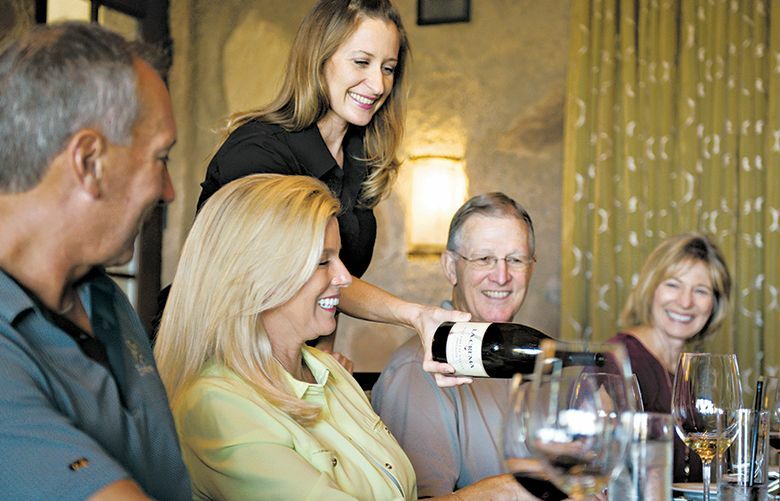 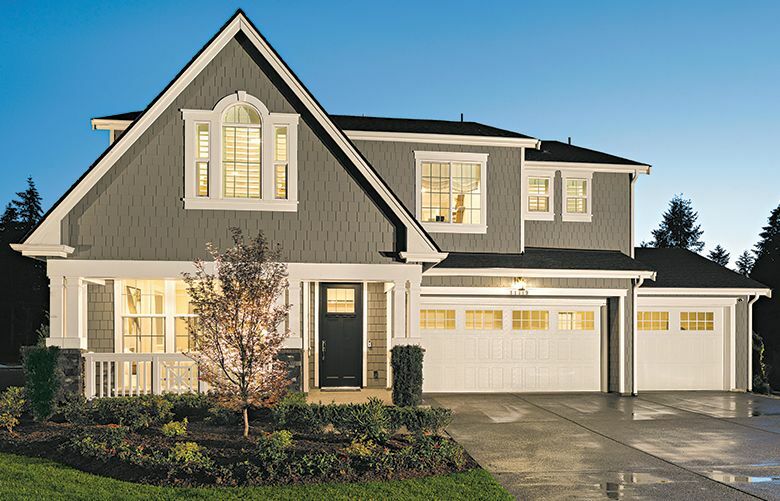 West Acres is a rural enclave that offers 20 custom homes on spacious lots of 3 to 6 acres each. 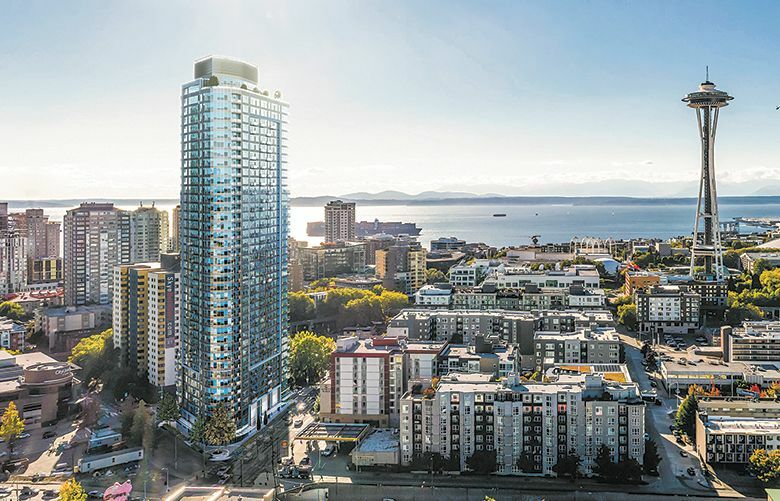 On April 25, SPIRE will host an Inspired Living event to showcase the features of its new condominiums.